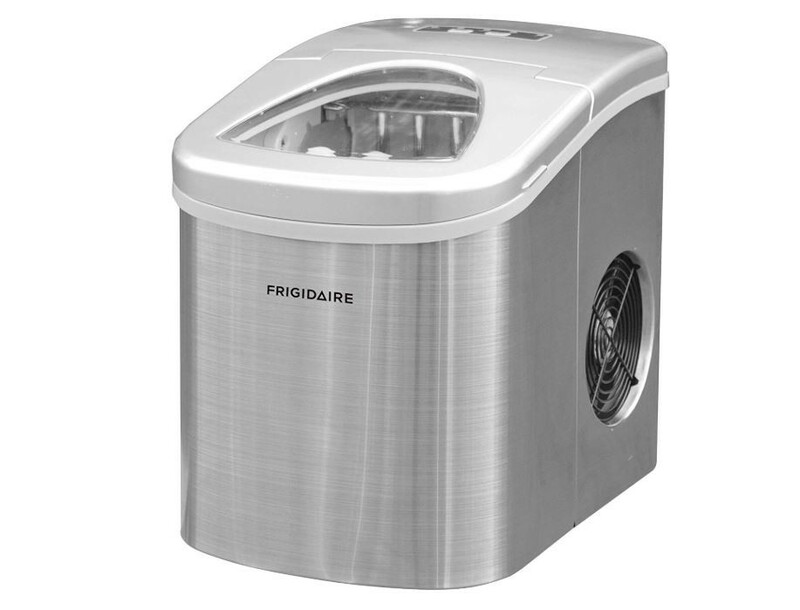 These Frigidaire Compact Ice Maker is in great working condition. 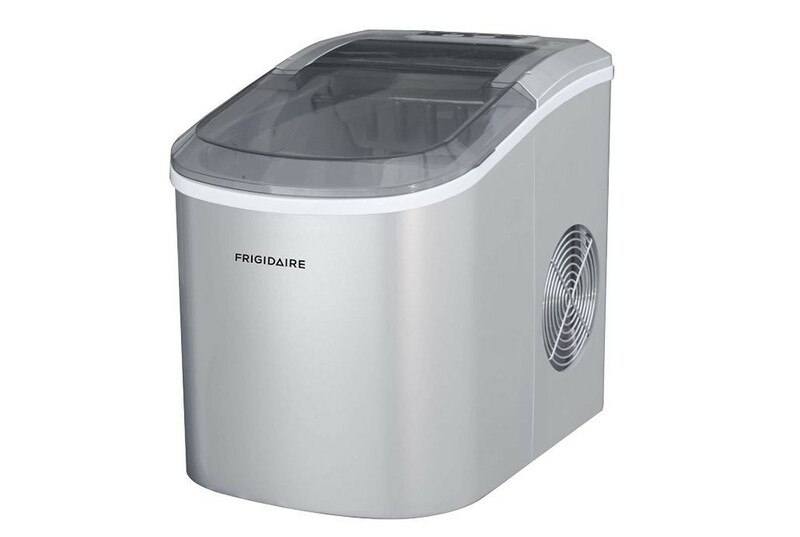 In just minutes, you can make ice cubes for parties or on hot summer days with the Frigidaire freestanding ice maker. Its compact and contemporary design make it easy to transport, and stylish to display. It will save space in your freezer for other food. 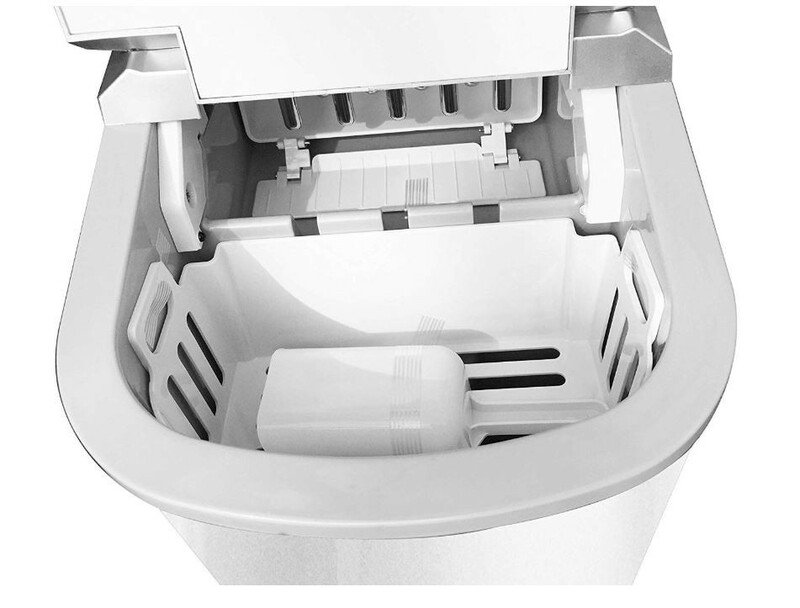 This ice maker features a 2.3qt reservoir, stores up to 1.5lbs of ice and has an exterior drain plug. 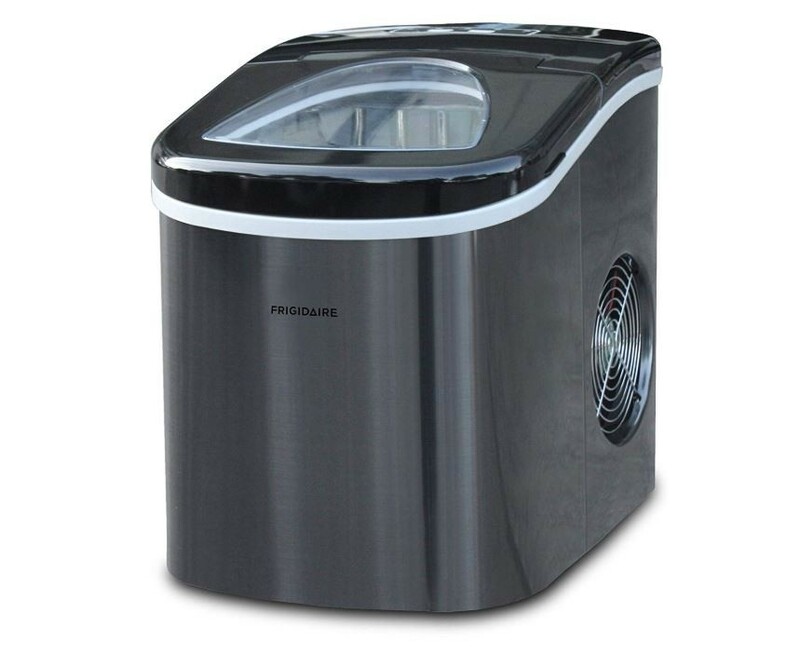 Electronic controls with an LED indicator means with the touch of a button, your ice is being make. The see through cover allows for quick level checking. 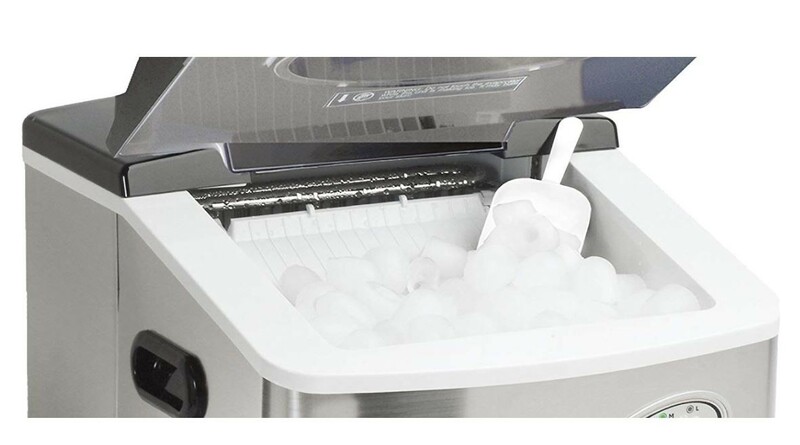 Extra Large Stainless Steel Ice Maker - Easy to Clean! NOTE: Refer the Manual before use which is highly essential.